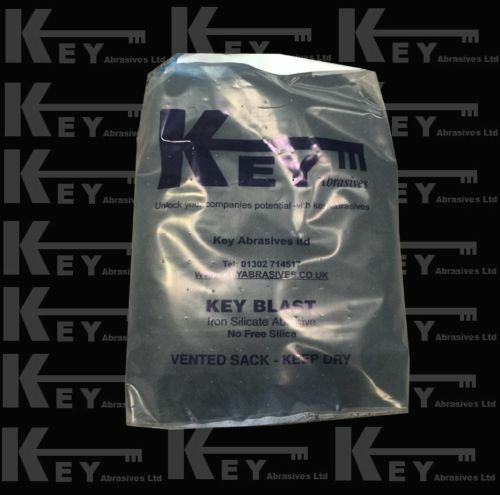 Keyblast Iron Silicate is available to order in 25kg bags – for larger orders a tonne and above please call the office or email. Keyblast is our name for Iron Silicate which is a synthetic mineral produced from copper refineries as a slag and then cooled immediately in water to form a glass type substance. Keyblast is generally used as an expendable shot blasting abrasive for cleaning steel structures. 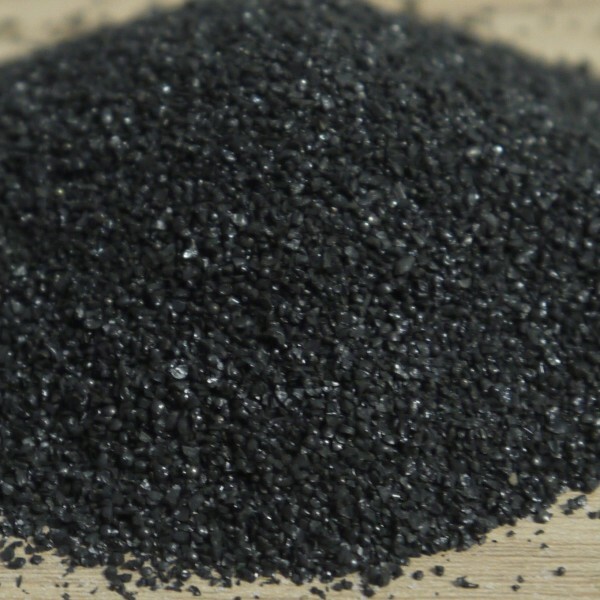 Our brand of iron silicate is one of our most popular products and it is the abrasive of choice for many shot blasting companies across the UK. 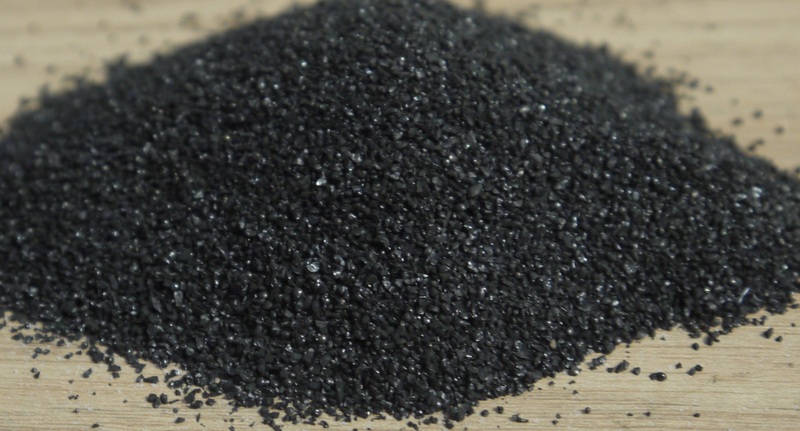 Our iron silicate is produced to the highest of standards and is available in a range of grades. By using different grades then the profile achieved can be changed, medium grade will at 100 psi at the nozzle give a minimum of 75 microns on mild steel. Ultrafine, fine, medium and course Keyblast is available in 25kg bags with larger bulk orders also available, call for details.